Let’s face it, a leaky shower head is more than just a little annoying. The constant drip drip drip can be heard throughout the house and you’ve reached your limit. While you know you need to do something about it before you start to go crazy, you also know that you are not a plumber. Shut off your water supply – some houses have a switch that will just turn the shower water off, but if your house doesn’t have one you’ll need to turn off the entire water supply to the house. If you end up having to shut the entire water supply down make sure you inform all the house occupants. Place a large towel over the drain – this prevents any loose or small parts going down the drain if they happen to fall off in the process of detaching your shower head. Once you have these done you can start to assess your shower head. 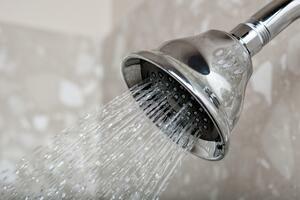 The most common reason for a leaky shower head is that the holes are clogged with lime deposits or other minerals. To clean them out you can unscrew the faceplate of the showerhead and place it into a bowl of distilled white vinegar for 4 hours. If you can’t remove the faceplate from the shower head you can just soak the entire shower head in the bowl of vinegar. After soaking you can either scrub the remaining deposits away with a toothbrush or by using a tooth pick. All that’s left is to reattach the shower head and turn back on the water. Another reason why your shower head is leaking could be because the rubber washer, also known as an O-ring, is worn down. When this happens, the washer begins to crack, which lets water begin to pass through and causes it to leak. If you want to take a shot at fixing it yourself you can follow these instructions that also provide you with a list of tools needed. 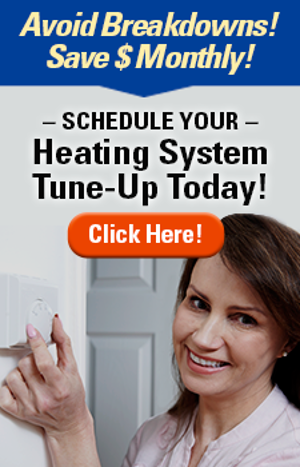 Don’t forget that your water should be off before beginning this fix! The diverter valve is the valve that allows you to switch the water from your bath to your shower and back again. This is the most difficult one to fix on your own as there can be many things wrong with it. 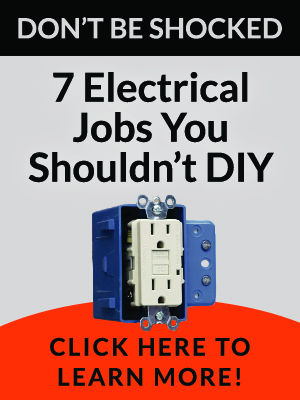 Therefore, it might be best if you call a Chico plumber to come out and fix it for you. It’s never fun to try fixing something on your own and end up making it even worse than it was before. Even though you’ll end up calling a Chico plumber to fix this issue you can still help them out when describing your problem. If you have a bath/shower that operates with two faucets, one for hot water and one for cold water, then you have what is called a compression faucet. You can check the temperature of the water to see which water valve is most likely the culprit. It might also help to know some of the plumber vocabulary. Getting your shower head fixed quickly is always encouraged as the waste in water will start to add up each month, causing your water bill to increase. If the dripping occurs for a long period of time it can also cause staining or rust to appear around the drain. 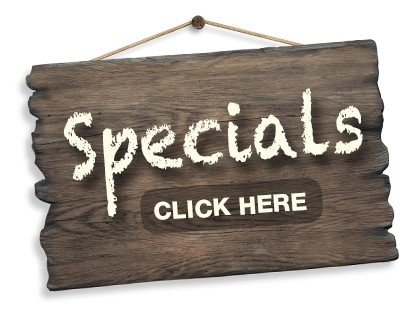 Therefore, fixing it on your own or calling a Chico plumber will save you some money and the damage around your drain. It’s also good to remember that over-tightening your shower head as well as under-tightening your shower head can make your leaky shower head worse by cutting gaskets or damaging the threads. It's better to be safe than sorry when it comes to plumbing issues. 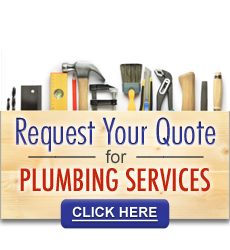 Contact a Chico plumber today and get a quote for the issue you are experiencing.